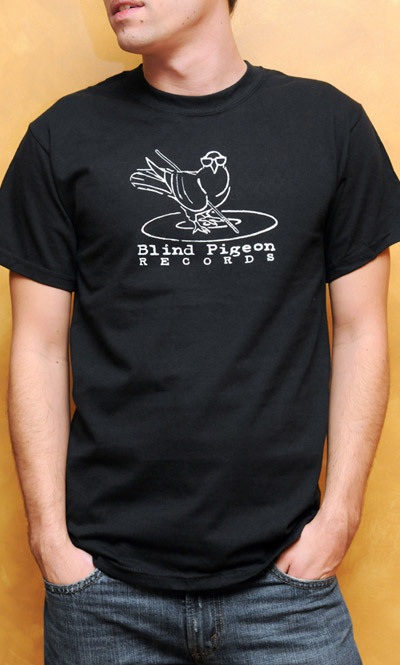 Show your support with this snazzy Blind Pigeon Records t-shirt. It sports our original “classic” logo. 100% cotton.